Easy interactive online Dashboard Reporting that run in any browser. A 'responsive design' that makes it easy for you to see at a glance - on any device - what is happening and take action to address issues and opportunities. Business dashboards to report on KPI’s, sales, expenses, exceptions, defects, incidents or whatever your data requirements happen to be. We take your plain Excel data and transform it into a WOW! Interactive online dashboards on your desktop or mobile browser. Whether you use the Skemaz mobile data collection App, some other App or input data manually into Excel for reporting, we make your data more meaningful with 'at a glance' business insights. Whatever industry you're in – Sales, Medical, Logistics, Retail, Construction or any other LOB. You'll make better use of your data. Real Time Dashboard Reporting paints a picture of exactly what's happening in your business and in the field so you can take action instantly. From a simple two-tab report to multiple tabs for different views - or multiple reports for different customers' data. 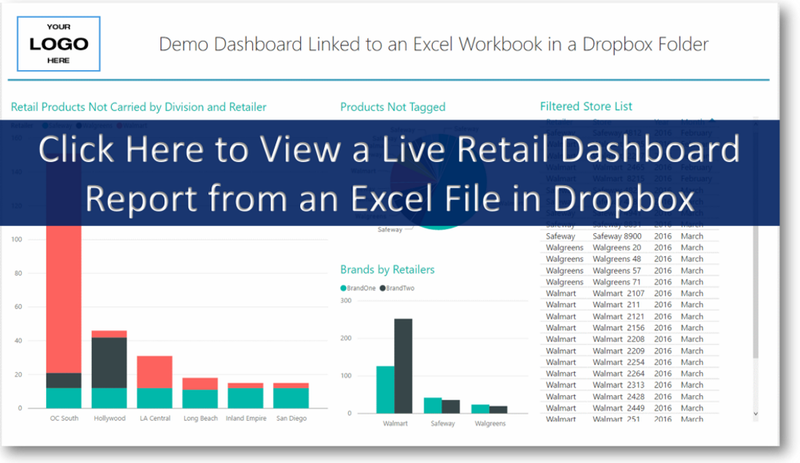 We deliver your Excel data in a dashboard to match your reporting needs. 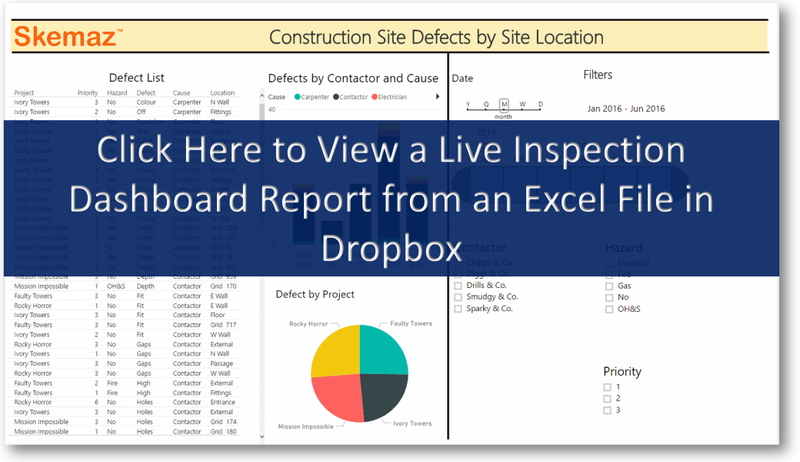 Your business - Your Reports – from Excel – Direct To Your Power BI Dashboard Reports. Click one of the images below to view a Dashboard Report for one of the three sample Lines of Business. How we give you Stunning dashboards. 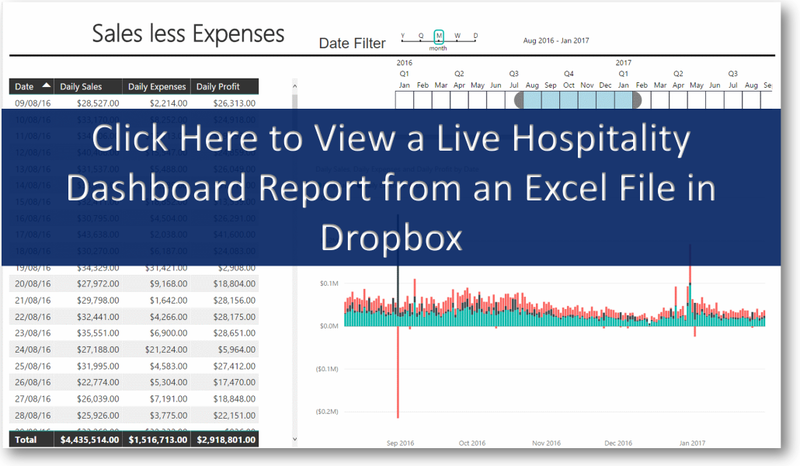 Easy, you just share your Excel spreadsheet file with us – we work our magic – you get Stunning Live Actionable Dashboard Reporting. Every time you make a change to your spreadsheet it is displayed in easy to understand Visuals on your Dashboard.